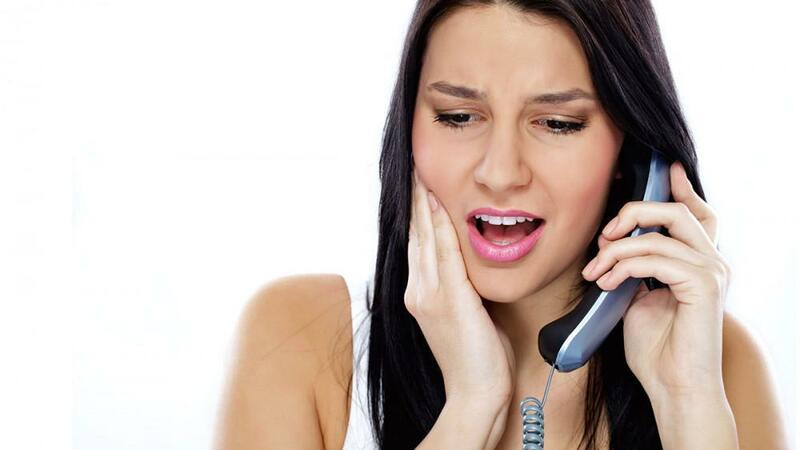 Encino Dental Studio Blog Dental Emergency? When you have the time to plan for your dental treatment, you know you have to save or set aside the right funds for co-payments or deductibles. But when you have a dental emergency, you might feel like you have to put it off until you can better afford it. But dental treatment, and especially emergency care, should never be put off. If some sort of trauma has broken or knocked out your tooth, that is an emergency. Extreme, constant pain in your tooth, gum, or jaw would also be considered an emergency. These are all things that can lead to further dental problems like infection or decay. You need to call Encino Dental Studio immediately. Encino Dentist Dedicated to Quick Emergency Treatment. Our office is committed to providing same day emergency appointments for patients who need our services. Instead of scheduling appointments back to back throughout the day, we leave times available for emergencies to be seen. We even have evening and weekend hours for those untimely accidents. If we can’t see you the same day as your dental crisis, we’ll be able to work you in the next day. Even if your insurance is maxed out, or you don’t have insurance, a broken, knocked out, or painful tooth needs to be treated. Putting it off will only make treatment more costly, and often more extensive. A lost filling could become a root canal; a knocked out tooth becomes a bridge, etc. At Encino Dental we accept credit cards for payment and may be able to work out an in office finance plan. We want you to have the best dental care possible, even in a crunch.